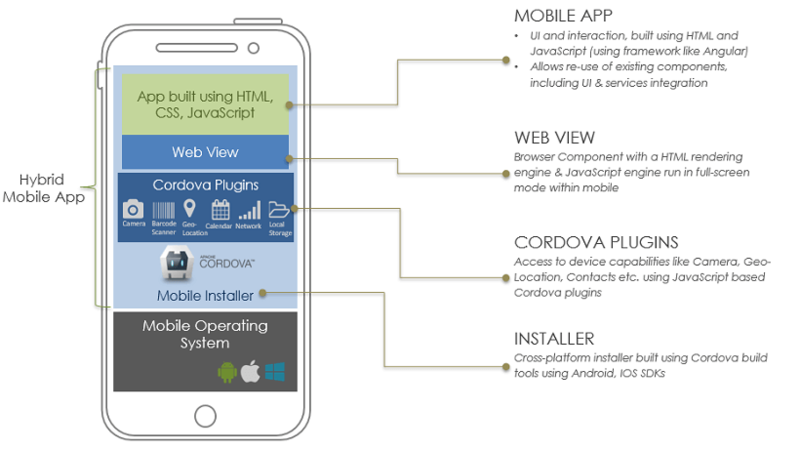 In the process of creating any mobile or web application, you should make sure every component is well-built. Even the smallest problems that may arise in the process of creating a mobile app architecture can undermine the quality of the final result. As the saying goes, if you want to do something, do it well. This is why every popular Android and iOS application has a highly reliable mobile app architecture and successfully wins over its users. What is mobile app architecture? It is a set of structural elements and their interfaces from which the system is composed, as well as their behavior in the framework of all structural elements. It can be said that this is the skeleton of a program and the whole work of the mobile application is determined by its quality. By missing an important element in creating a mobile app architecture you endanger the success of your project. The complexity of building high-quality architecture depends on the size of the application. Proper architecture will allow for saving a lot of time, energy, and costs in the future. First of all, having the right architecture means that your mobile application is independent of external resources. All successful projects that are now running on iOS and Android were created by the manual labor of developers and were not subjected to the use of frameworks or similar means. Architecture should not rely on the existence of any library. So you can use frameworks as tools, and not try to drive your system into their limitations. 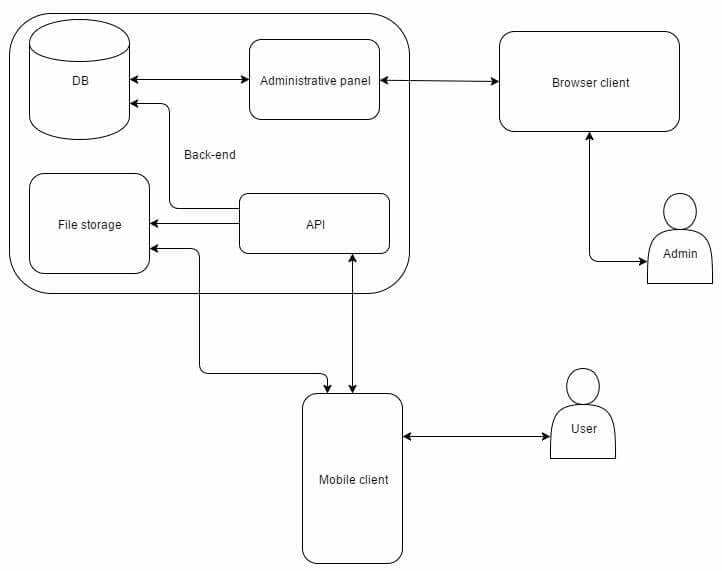 Your mobile application architecture diagram should not be exposed to other operating systems and databases so that it can function regardless of the status of other programs. Good architecture is first and foremost a profitable architecture that makes the process of developing and maintaining a program simpler and more efficient. A program with a good architecture is easier to expand and change, and also to test, debug, and understand. For example, the Clean Architecture is a good fit for large scale projects with big budgets. This type of architecture is universal, allowing for installation of various plug-ins and quick troubleshooting, but it should not be created using frameworks. Program code must be written from scratch. Each layer of such a mobile application is independent of other programs and components, and entitles is a key fragment containing the logic of your application and important objects. All layers are connected by the Dependency Rule, which states that in the source code all dependencies can only be specified internally. For example, nothing from the outer circle can be mentioned by a code from the inner circle. This applies to functions, classes, variables, or any other entity. In 2012, the structure of app development projects looked very simple. 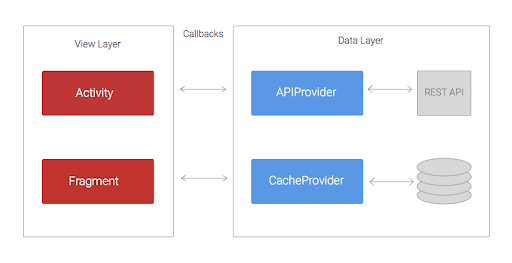 Developers did not have any libraries to work with the network, and AsyncTask was still an important component in the creation of Android mobile app architecture. In order for a dependency in such an Android mobile application architecture to be directed towards the reverse flow of data, the principle of dependency inversion is applied (the letter D from the abbreviation SOLID). 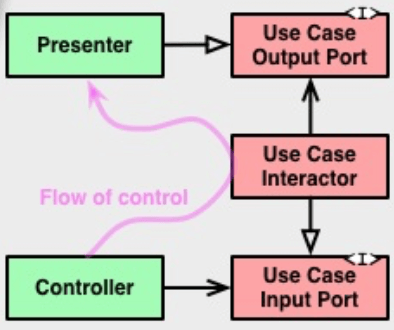 That is, instead of Uses Cases being directly dependent on the Presenter (which would violate the Dependency Rule), they depend on the interface in its layer, and the Presenter must implement this interface. Kernel level (Core OS) — works with the file system, controls the validity of various certificates belonging to the applications. Also responsible for the security of the entire system. Contains low-level access to the elements of the device. Core Services (Core Service) — provides access to databases and file controls. Media level (Media) — contains tools that allow for processing most media data formats. Interface level (Cocoa Touch) — has many elements for creating mobile interfaces, and also provides the remaining layers with information coming from the user. In most cases, the entire responsibility of the View is to send actions to the controller. 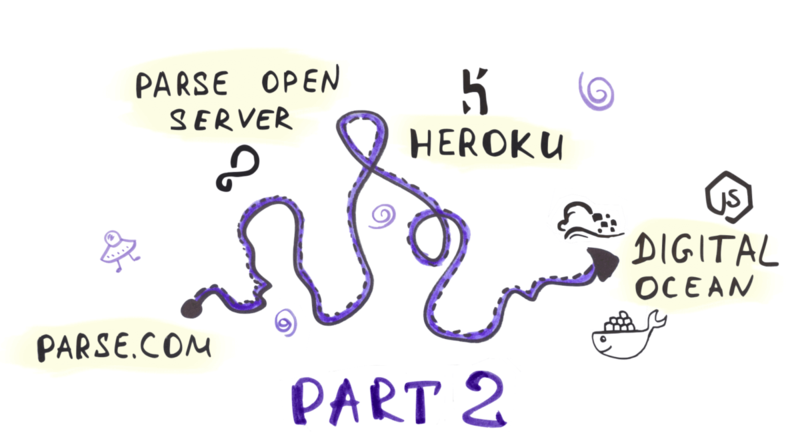 In the end, it all ends with the View Controller becoming a delegating part and a data source, as well as a place to start and cancel server requests. For the successful functioning of their businesses, many companies use corporate applications that make it easy for the client and employees to communicate with the company. Inside the application, functions of monitoring, purchases, communication, and filtering services and products from the company are used. For a modern business, one of the priorities is the strategic use of IT technologies and the implementation of business objectives in such a way as to gain a competitive advantage in the market. At the same time, in the enterprise mobile app architecture there is often a discrepancy between the IT infrastructure and business requirements, which is caused by rapid market changes. The problems of the information architecture of business solutions are most often associated with insufficient speed and low scalability, unreliability, as well as the complexity of updating and maintaining software. 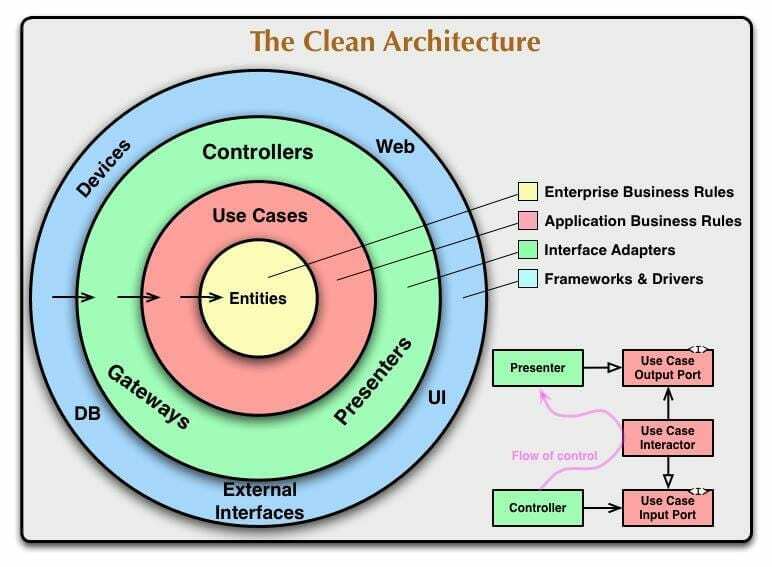 Now we know that for high-quality, uninterrupted operation of your mobile application, it is recommended to use the Clean mobile application architecture. When creating a suitable platform for the convenience of your client and employees, you need to follow a few tips that will help ensure your mobile application architecture is of the highest quality. It is important to put together the right technical requirements for the development team so that the experts have a joint goal and working methods. In the process of creating a high-quality mobile application architecture, it is necessary to keep the synchronization of all the processes and capabilities of the application. What features really will be in demand in the future application is still a big question. Therefore, to include all ideas in the first version is not the best solution. This will increase the development time, overload the interface and postpone the “combat” product launch. A well-designed architecture is needed for all applications, both complex and simple. 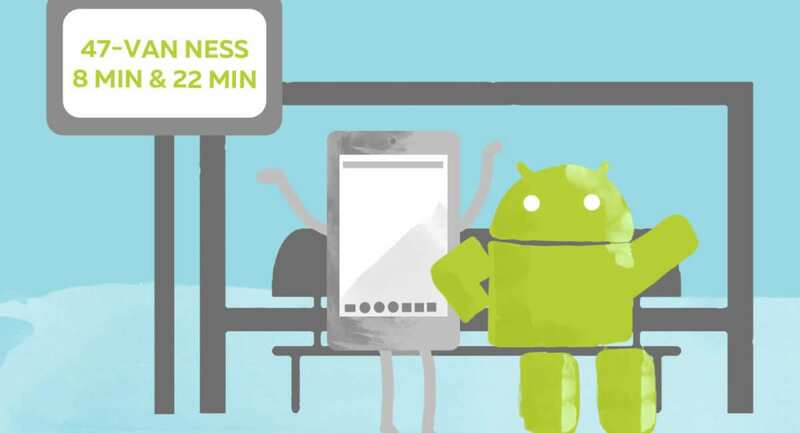 Using an architecture for mobile application saves time, effort, and costs. A program with a reliable architecture is easier to tweak, test, and debug. Efficiency: the application performs the tasks and performs the functions in any conditions. The system is effective, reliable, and copes with all the loads. Flexibility: the chosen solution is easy to change, and errors are few. You can change one element, and it will not be fatal influence the other one in a negative way. Extensibility: you can add as many functions as you like to the application. Scalability: time for development and updates decreases. 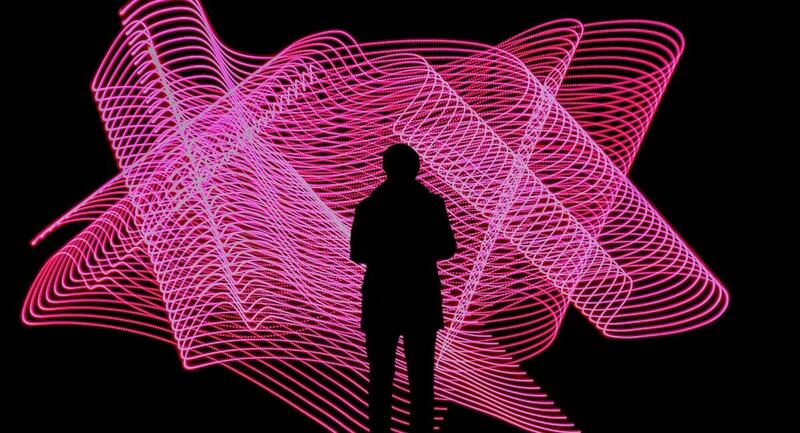 Solid architecture allows you to direct development in several parallel threads. Understandability: the code should be understandable to as many developers as possible. A lot of people are working on the application. Good architecture allows beginners to quickly understand the project. The creation of a mobile architecture is a sequential plan that must be completed before the development process begins. This plan provides a map of how the various components of the application should be organized and connected to each other. It presents guidelines that should be followed during the development process and some sacrifices (usually associated with a large number of classes and templates) that will ultimately help you create a well-written application that will be easier to test, expand, and maintain.